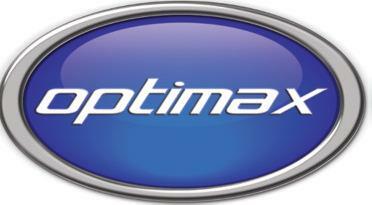 An optional installation and training service at your premises by a qualified Optimax technician for pallet wrapping machinery. We do recommend using this service when purchasing pallet wrappers, as the assembly is slightly more complex than the other machinery. This is an optional extra, and available within most of England and Wales. Please enquire if you are located in Scotland. Please allow between 1-2 weeks for the installation and training date.